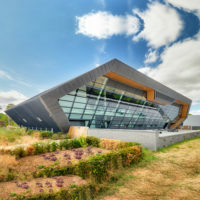 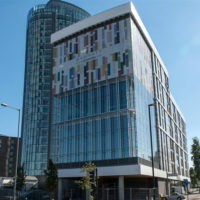 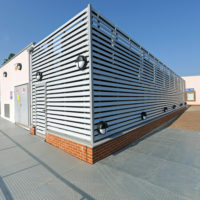 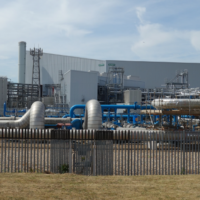 CS supplied and installed a range of bespoke louvre systems to provide the new state of the art Met Office Supercomputer Complex with Natural Ventilation. 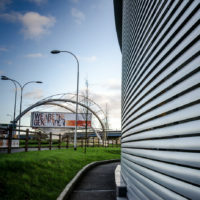 CS Louvres were specified to provide essential ventilation & screening for the building. 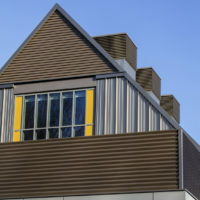 A combination of models were chosen to suit the projects needs. 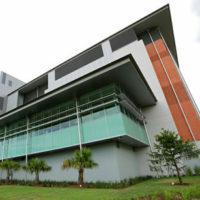 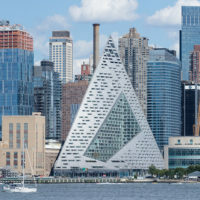 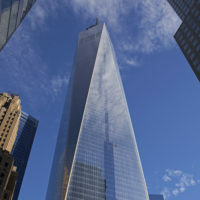 CS supplied RSH-5700 louvres to the VIA 57 West building, offering high airflow and rain defence performance.